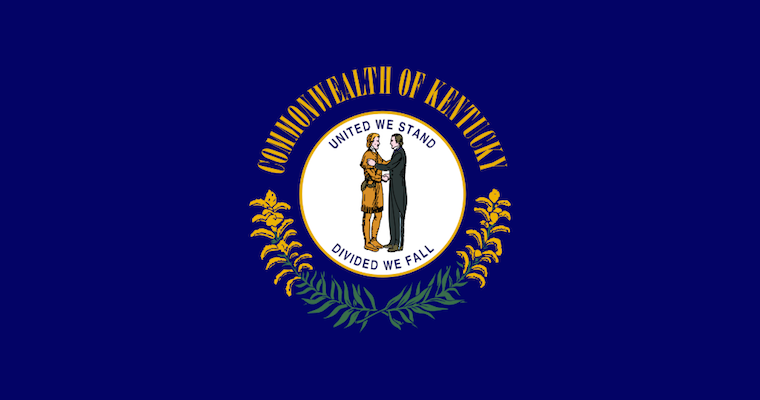 Home » Posts tagged "Kentucky"
Topics: Populist and radical politics of West Virginia and Kentucky. People: Bill, Rachel, Nate. Recorded: July 29th, 2018. If you believe God is a higher and more binding authority than the U.S. Supreme Court, why would you insist on holding a government job? 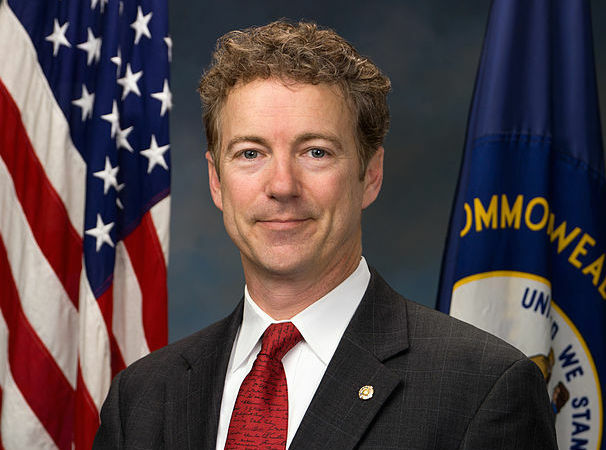 Freemarketland: The Rand Paul camp continues to innovate the process of buying elections. […] the Kentucky senator said he gave $250,000 to his state’s Republican Party for the explicit purpose of funding its presidential caucus in March. He promised to pony up another $200,000 in the fall, enough to cover the entire cost of the nominating event. Put another way: Paul is paying the party to hold an election in which he is running. Hey, that’s only six times more than it costs to pay an Iowa state senator to switch his endorsement from Michele Bachmann to Ron Paul! After a guilty plea this week, we now have confirmation that Ron Paul’s 2012 presidential campaign bribed an elected official $73,000. A former Iowa state senator pleaded guilty Wednesday to receiving and concealing payments in exchange for switching his support from one presidential candidate to another in the 2012 election, the Justice Department said. The former lawmaker, Kent Sorenson, resigned from the Iowa Senate last year after an investigation found that he probably violated ethics rules by taking money from presidential campaigns. Mr. Sorenson, 42, of Milo, Iowa, had been the state chairman for the presidential campaign of Representative Michele Bachmann, Republican of Minnesota, but then switched his support to former Representative Ron Paul of Texas just days before the state’s caucus. In a statement filed with his plea agreement, Mr. Sorensen admitted that he agreed to switch his allegiance in exchange for $73,000 in payments. Please tell me more about Congressman Paul’s integrity and principles and blah blah blah. Though I suppose that buying elected officials is very free-market and all that. The fallout began Friday night, as a Paul family insider, Jesse Benton, was forced to resign as Senate Minority Leader Mitch McConnell’s re-election campaign manager in Kentucky. Benton has worked in high-ranking positions in Rand Paul’s first Senate bid in 2010 and Ron Paul’s 2012 campaign, and he has married into the family, as well. It’s not known whether Benton himself knew about the bribe, but there would be a lot of questions either way, and so he had to go. If he’s cleared, I’m guessing he’ll be back for Sen. Rand Paul’s 2016 presidential campaign team, which he had already been slated to join before this scandal broke. #McConnelling: Which one is the robot? You may have heard of the “McConnelling” meme circulating based off the inexplicable decision of U.S. Sen. Mitch McConnell’s campaign staff to release video that is purely composed of silent clips of the uncharismatic and deeply unpopular conservative Senator giving borderline B-roll reaction shots, for use in DIY pro-McConnell ads. Of course, no one was really interested in that idea, so they just did DIY nonsense with it (especially after The Daily Show got in on the act, encouraging people to make mashups of the video with unexpected content). Which is good too. One of the better ones I have seen is this RoboCop (1987) mashup with the McConnell footage, created by Nerdy Little Secret’s Martin, the man behind the brilliant new “Cyvlorg” video series on cyborgs in pop culture. Really does raise the question as to which one is the robot: the distinctly non-human Mitch McConnell or ED209? As you may or may not have worked out, Senate Minority Leader Mitch McConnell, Republican of Kentucky, is up for re-election this year.